What happened? 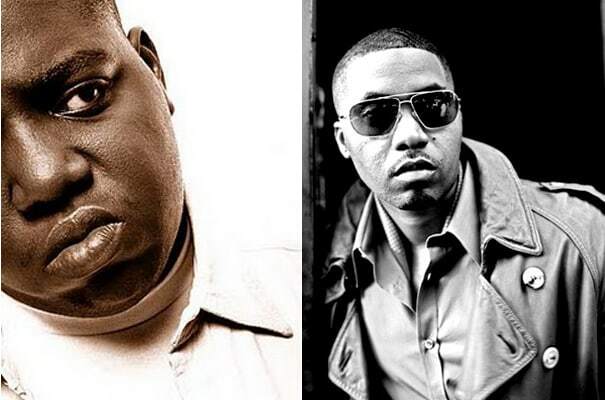 In the 90s, Nas and Biggie had a war of subliminal shots as they both fought for King of NY status. But Big might have gone a little too far on his verse from Puff Daddy&apos;s "Victory" when he said, "You hesitating, I&apos;m in your mama crib waiting/Duct taping, your fam, Destiny lays in my hands." Since Big and Nas were in the middle of a feud, and Nas had just had his daughter, Destiny, we can&apos;t help but chalk that up as another shot at Nas by Big.